Order Test: Individual or Test Panel. Visit Lab: 5 Min (Blood/Urine) Test. See Results as early as 2 days. ​Same Day STD Testing is available! Find over 4,500 Test Centers / Private Labs in Cities across the United States that do the tests. You will use your Zip Code to find one in your area. Most States have these Test Centers except North Dakota & Vermont. You need an order before visiting the lab. Their Doctor's can write Prescriptions if you test positive and have them sent to your local Pharmacy if needed. They do this at their own discretion. You need to be tested first before receiving treatments. Take advantage of this service if you can. Note: You can avoid complications with most STD's if your infection has been detected & treated. Individual: Tested for one STD. Test Panel: Tested for multiple STD’s. ​STD's available for Testing: This list can change without notice! ​All tests are FDA Approved. For those who want a "fast & complete" local process. No one outside of this process will know about your Test. You won’t get a lecture if you test positive. This is not covered by your Health Insurance to Protect your Privacy. Provided by STDcheck.com. 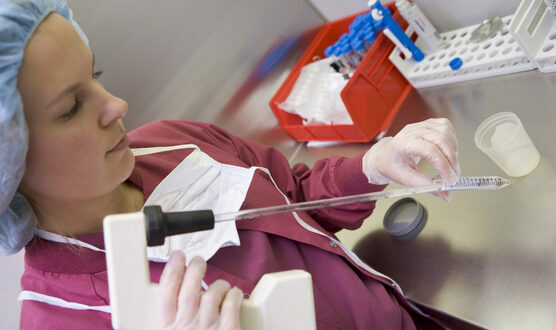 They have performed over 2,000,000 tests & are the industry-leading online STD testing provider.